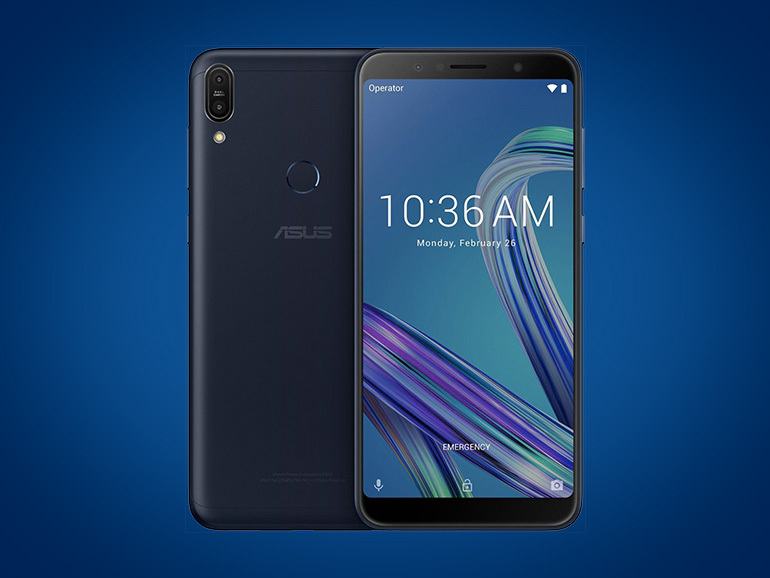 The ASUS ZenFone Max Pro M1 3GB/32GB is now available in stores. Features Snapdragon 636 processor, 5,000 mAh battery. 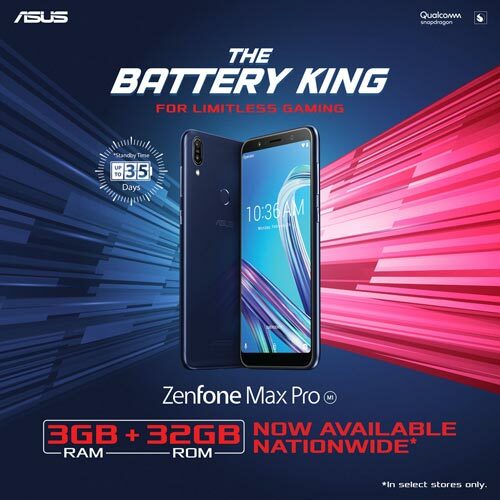 The ASUS ZenFone Max Pro M1 3GB/32GB is now available in ASUS stores and kiosks, and partner retailers across the Philippines. It has a suggested retail price of PHP9,995. The ZenFone Max Pro 4GB/64GB with a 16MP + 5MP dual rear cameras is also available at PHP13,995. The handset features a 6-inch full HD+ display, an octa-core Qualcomm Snapdragon 636 processor, 5,000 mAh battery, 3GB RAM, and 32GB of storage. This variant comes with a 13MP + 5MP dual rear camera setup and an 8MP selfie shooter. And for the rest of the specs, you have a rear mounted fingerprint sensor, an FM radio, a micro USB port, a headphone jack, and Android 8.1 Oreo.